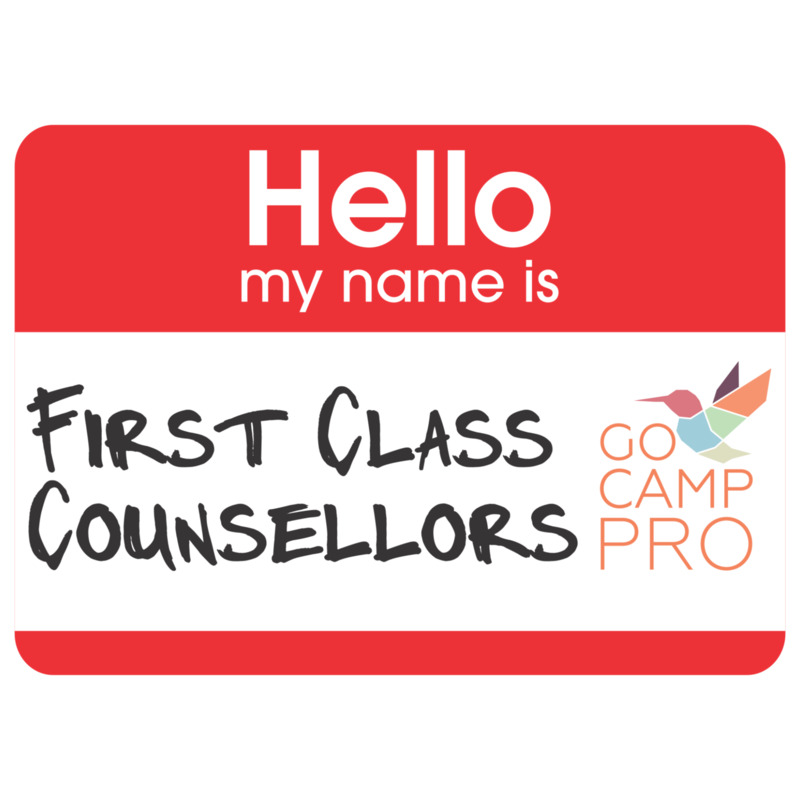 If this is your first time seeing First Class Counsellors in your CampHacker feed, welcome! You can find our first episode here. On our second episode, we are joined by Isabelle “Zukes” Paradis to discuss how we can best serve our Generation Z staff and campers. Oliver, Matt and Isabelle cover a ton of practical, ready-to-implement ideas that camp counsellors can use to benefit this exciting generation of campers and camp staff. Oliver: Call a friend who has no connection to camp. Talk to them about what working at camp is really like. Share your ideas, share your stories so they can really understand something this important in your life. Matt & Isabelle (It’s like they work together! ): Buy yourself GOOD camp gear. A GOOD raincoat (not a poncho), a GOOD headlamp (almost any headlamp with good reviews on amazon), a GOOD pair of sandals (Matt’s go to’s are Chacos) and a GOOD water bottle (something that will last and where the mouthpiece won’t get dirty) and a GOOD waterproof watch. This is free professional development for your counsellors! We would love your feedback. Please leave your comments below, or, send Matt and email! Thank you!